Being strapped for cash is no excuse to not learn a language. There are plenty of deals on Amazon that will help you learn for under $20. Everything from electronic devices to informational textbooks to even audio courses can be had for less than the price of two cinema tickets if you know where to look. Here’s a handy list of 12 Amazon deals which are just too good to pass. That’s right, you can get Pimsleur on Amazon for less than $20. In fact, if you’re really lucky, you might even be able to get it for FREE. “How?”, I hear you ask. Audible. The Amazon owned audiobook giant has several language instruction courses, including Pimsleur’s famous audio courses. Each one of the lessons provides half an hour of spoken language practice which introduce new words and grammar at a manageable pace. Pimsleur’s courses focus on getting you speaking and understanding as quickly as possible. Whether you want to learn Spanish, Italian, French, German or even Russian, Pimsleur has a course for you. You can find a Pimsleur course for your target language here. 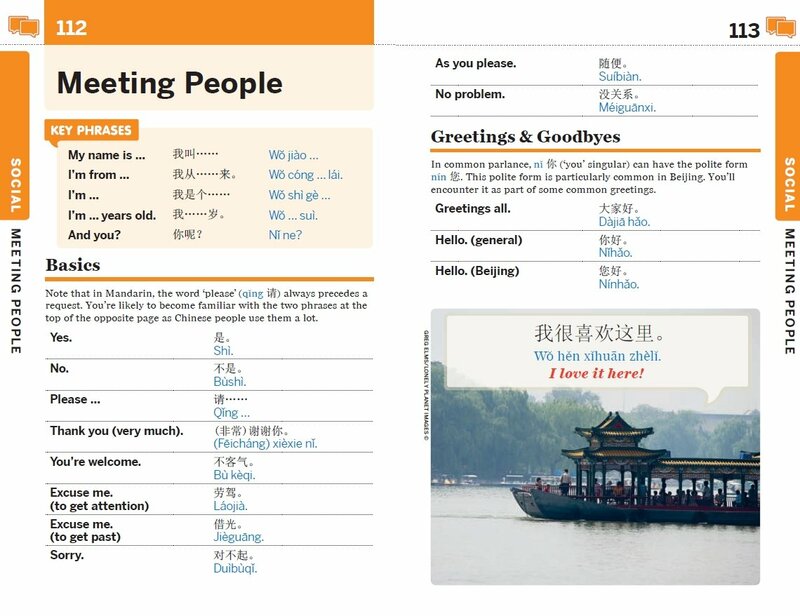 There aren’t many language learning resources that will give you more bang for your buck than a Lonely Planet Phrasebook. Covering languages from Swahili to Korean, these pocket-sized books are perfect for helping you get by on a trip to a foreign country as well as acquire the basics of a new language. One of the best things about these phrasebooks is their variety. Whether you need to be able to order in a restaurant, safely travel across a city or socialize with locals, everything you need is in the book. If you ever find yourself stuck, these handy language guides also contain a two-way dictionary with thousands of words to get you out of a sticky situation should it arise. Starting to learn a language is easy. What’s difficult is not quitting…. To give yourself the best chance of success, you need to build the daily habit of studying. While many people opt for apps, there are few better reminders than a habit calendar. By marking off your progress every day, you’ll have a visual representation of how well you’re doing, making you much less likely to give up. 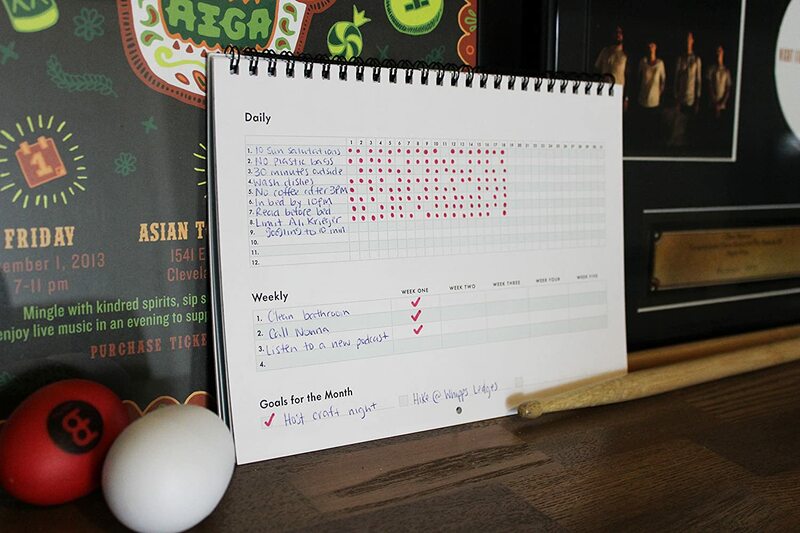 The best part is that you can track multiple language learning goals at the same time with a habit calendar, e.g. studying flashcards for 10 minutes, listening to one Pimsleur lesson, learning 10 new words etc. Once you’ve built the habit, you’ll find it harder to stop than to keep going! If you’re looking for a fun way to learn grammar, look no further than Kloo. Kloo is a multi-award winning language learning game and it can be very addictive. Suitable for anyone aged 7 or above, Kloo will have you making grammatically correct sentences in seconds, teaching you the language as you go. Don’t worry if you’re just a beginner – thanks to clever color coding, you’ll always know exactly which cards you can play to make a perfect sentence. Kloo is available in French, Spanish and Italian and is fun for all of the family. If there are children in your family who are multilingual or you’d like them to be, why not play together? If there’s one thing that many language learners struggle with, it’s remembering vocabulary. Fear not, as with the careful placement of sticky notes around the home and office, you can have constant reminders throughout the day. Simply look up the word for one of the items you’d like to learn, write it down on a Post-it note and stick it to the item. Every time you see the note, it’ll tell you the name for the object in your target language. Just don’t try and stick one to the dog! For an extra challenge, remove the sticky notes from one room and then try and put them back on the correct objects from memory. If you fancy something even more difficult, remove all of the notes from one room and try to rewrite them all without looking anything up. Fortunately, these notes come cheap, so you can always find multi-packs of sticky notes on Amazon for less than $20. Since many of the multi-packs also come in different colors, you can create your own color coding system for your vocabulary. 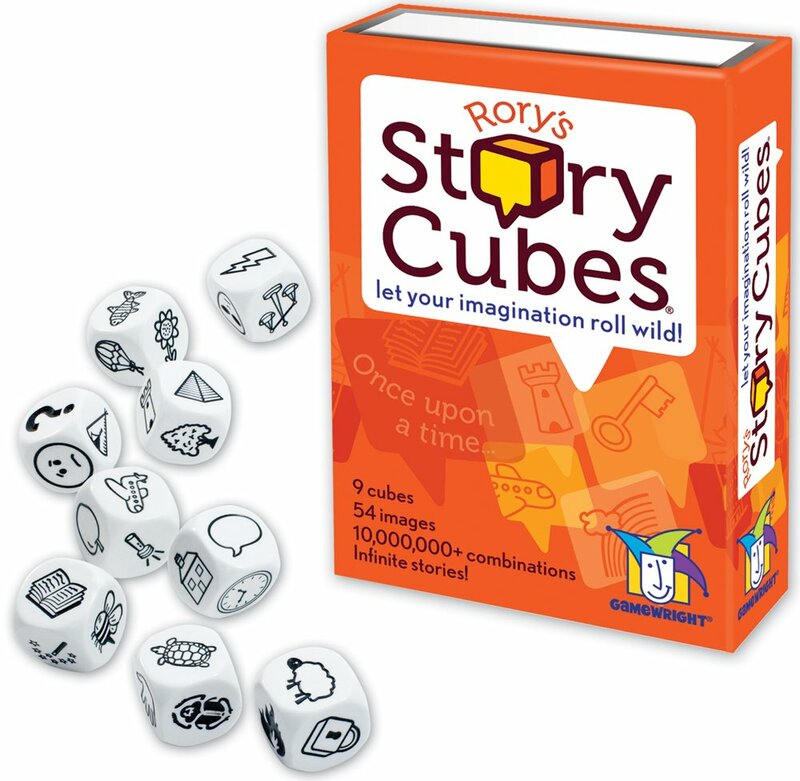 If you really want to stretch your language ability as well as your imagination, try out Rory’s Story Cubes. Each of the nine cubes has six different images, each designed to help you conjure up a unique story. There are more than 10 million possible combinations, so you’re pretty much guaranteed to come out with a new story every time. The cubes contain images as diverse as sheep, planes, pyramids, lightning bolts and even parachutes. By using them to generate stories in your target language, you’ll expand your vocabulary in various different areas as well as have an easy way to remember the new words. Whether you play by yourself or with other language learners, practicing with these cubes is bound to take your speaking ability to the next level. The Kindle Newsstand contains more than 130 magazines and newspapers from all over the globe, many of which are in different languages. Not only can you catch up on the latest news and celebrity gossip, but you can also work on your language skills too. Depending on the publication, you can usually get your hands on a subscription for less than $20 a year with some magazines being as low as just $1.99 a month. Since they’re on the Kindle, you can bring them with you everywhere, plus you can use Kindle’s built-in dictionary to look up any words that you don’t know. 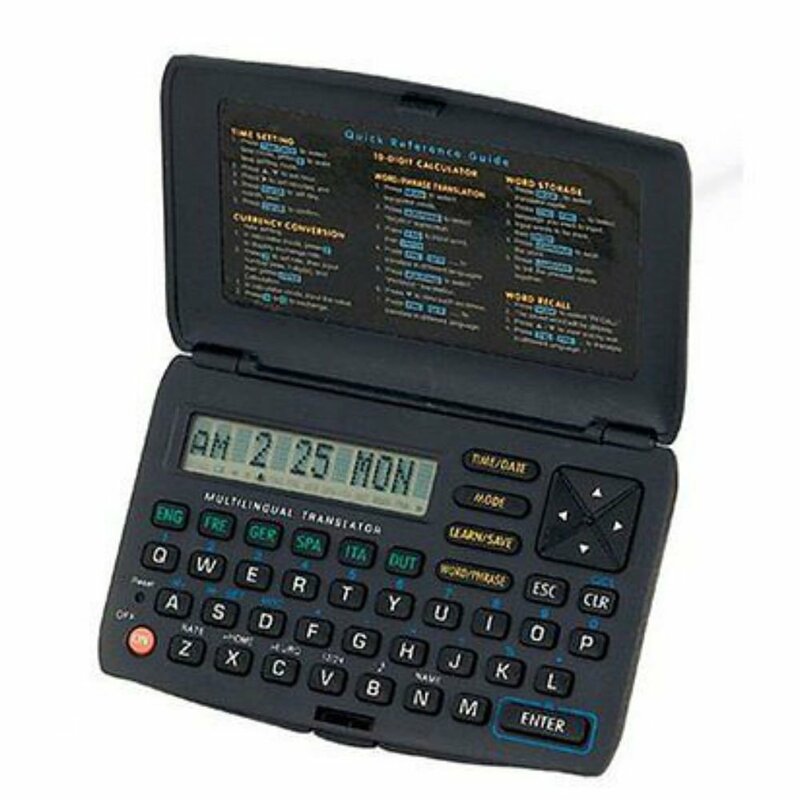 As unbelievable as it may sound, you can buy an electronic translator on Amazon for under $20. While most people use these for travelling overseas, you can use the same tool to test your knowledge of 5,000 common words and 120 common sentences. It’s a super small device that can easily slip into your pocket. If boosting your vocabulary wasn’t enough, it’ll also convert currency for you so you’ll know if you’re getting a good deal, and will help you check your bill is correct with its 10-digit calculator. If you want to learn how to speak a foreign language, you have to practice speaking it. Is speaking alone enough though? Possibly. However, if you want to improve faster, you’re going to need some sort of feedback to figure out where you need to improve. 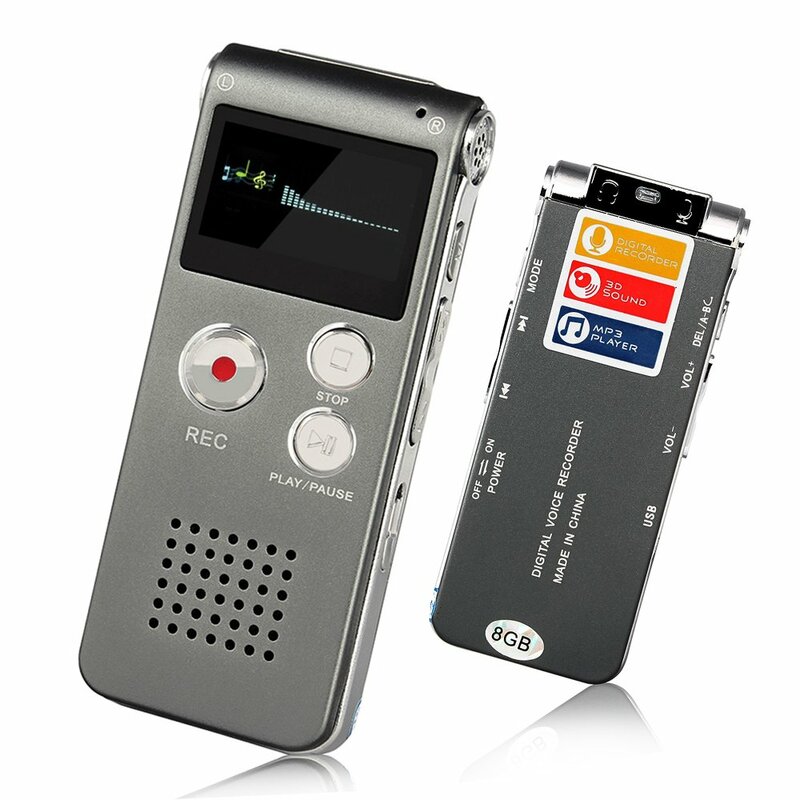 Good news – you can get hold of a digital voice recorder for under $20 which will allow you to develop your speaking skills quickly and easy. This is perfect for shy people as it means you can self-critique your own pronunciation and spot any vocabulary gaps that you may not have previously noticed. If you record conversations with natives (with their permission! ), you can listen back later to discover where you went wrong or misunderstood what they said. This tiny device can fit into your palm, purse or your pocket, so it’s perfect for carrying around for the moment you need it. Not only can it record more than 5 hours worth of audio, but since it charges via USB, you’ll never have to worry about it going flat when you need it most. Reading is one of the best ways to learn more vocabulary. However, if you don’t understand what you’re reading, you’re not going to learn anything. Fortunately, there is a solution to our dilemma – graded readers. These books are specially designed to introduce new vocabulary at the right level in a way that is easy to understand. Regardless of the difficulty level that you choose, readers contain texts specifically written to create an engaging and stimulating educational resource. They’re great for independent study too, so if you’re either a self-starter or a self-confessed bookworm, you’d really benefit from them. Readers come in languages as varied as Sanskrit to Native American, so your best bet is heading to Amazon and searching for readers in your language. As you’ll see from the sample above, first it introduces the new words and their translations and then it gives you a text full of easy to understand sentences using those words. The more you read, the more you learn. Give it a go! Any good at board games? What about if you played them in a different language? In fact, many of our favorite board games are available in foreign languages. 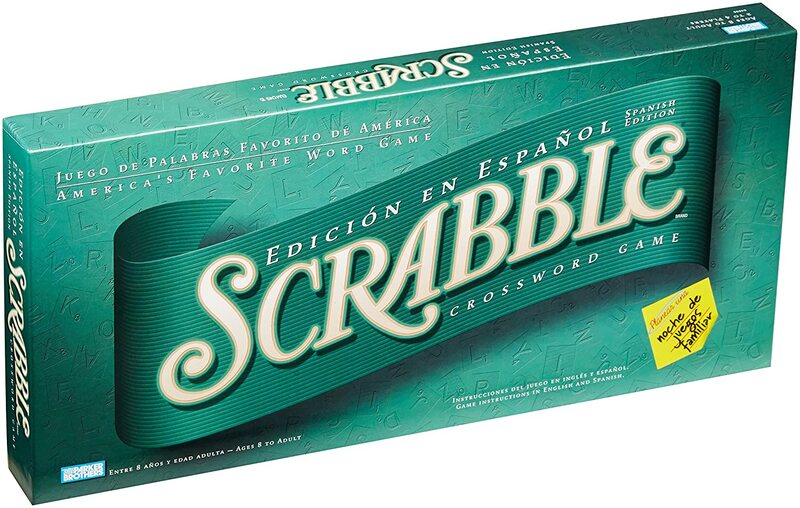 One of those is Scrabble which you can pick up in Spanish for less than $20. Playing board games is a great way to practice, so why not challenge your friends and family to a game in your target language? If Scrabble proves too difficult due to lack of vocabulary, you could always pick up another board game such as Monopoly and translate for the other players. Regardless of whether you were planning on learning Esperanto or not, investing some time into this language pays major dividends. Time and time again, it has been shown that knowledge of Esperanto helps you to learn other languages. There’s even a whole Wikipedia article about it. Benny Lewis, the Irish Polyglot, went as far as saying that “just two weeks learning Esperanto can get you months ahead in your target language.” Intrigued yet? You should be. English and French teacher Tim Morely also believes that every language student should learn Esperanto, explaining in this video how the constructed language can set you up for a lifetime of learning. Well, fortunately for you, Esperanto has regular pronunciation, simple grammar and an easy to understand alphabet. Since each letter in Esperanto has only one way to pronounce it, not only can you easily spell what you hear, but you can also say what you can read. Unlike other languages, Esperanto perfectly lends itself to being learned from a book. With the Pasporta Servo, you can stay with other Esperantists all over the world for free. That’s right – Esperanto speakers can get free lodging in more than 88 countries simply for speaking the language with other learners. That’s great news for aspiring polyglots who need a place to crash whilst abroad. If you’ve been putting off travelling because of how much it costs, a little Esperanto could be just the thing you need. If you’re interested – and you almost certainly should be – a great way to start is with David Richardson’s book, “Esperanto: Learning and Using the International Language”. It’s generally considered one of the best books to introduce English speakers to the Esperanto language. Who knows where the language might take you! Have you found any language learning deals? Spotted any cheap language learning resources that are worth sharing? Let me know in the comments below!